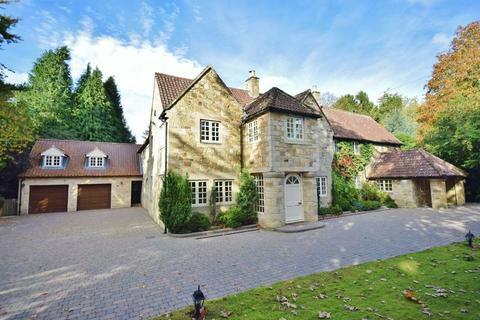 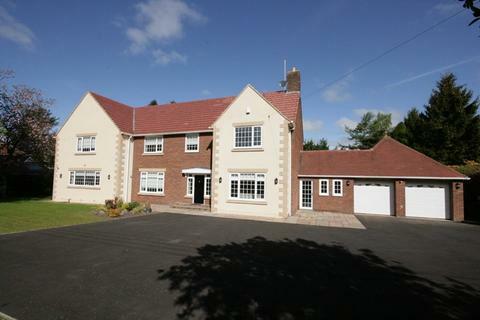 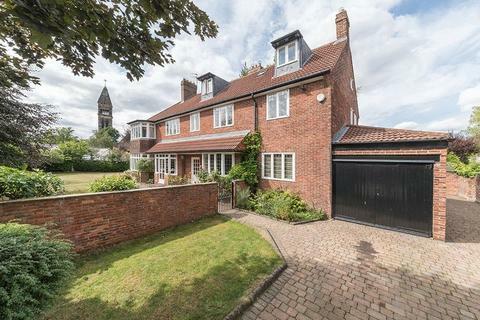 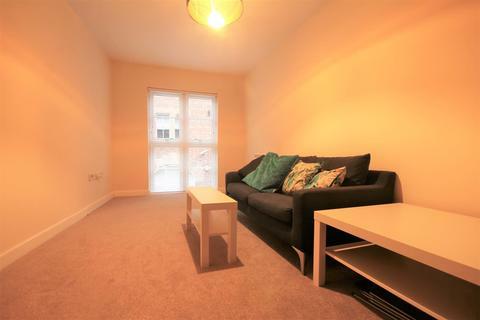 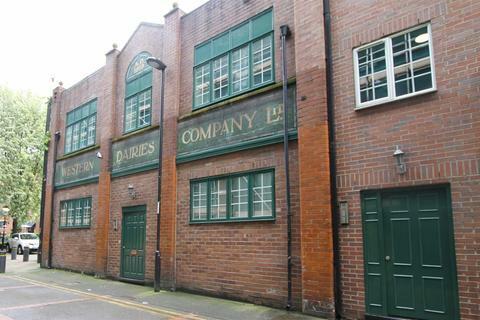 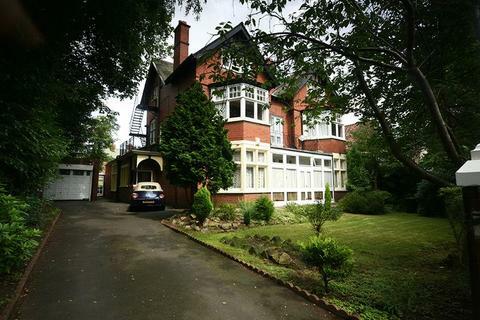 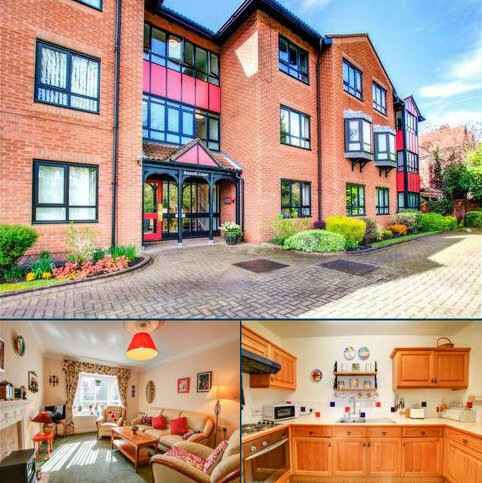 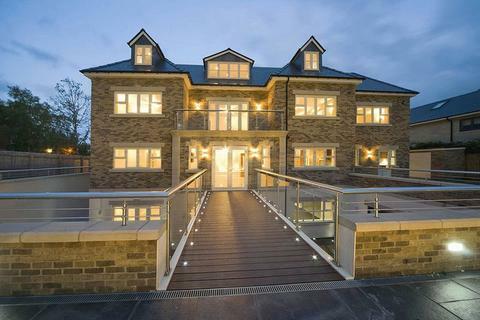 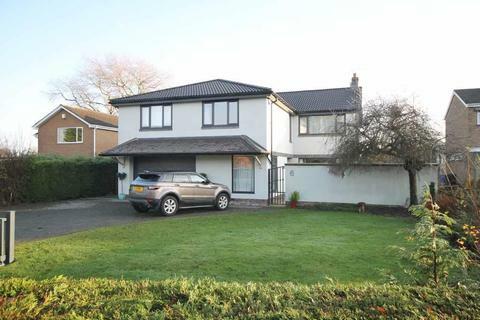 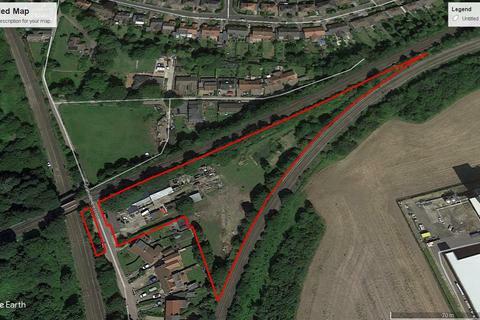 25 Lindisfarne Road provides one of the most impressive and largest detached houses within its area. 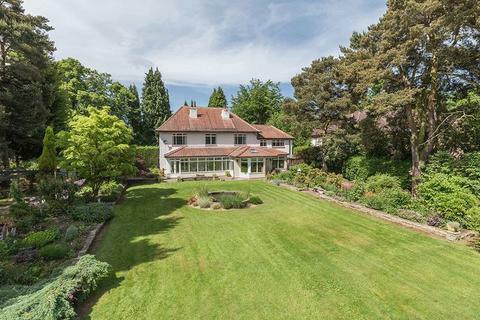 Constructed circa 1928, the house enjoys a magnificent garden site, which is certainly one of the largest plots within Lindisfarne Road. 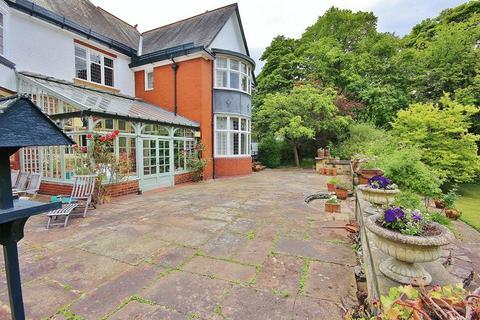 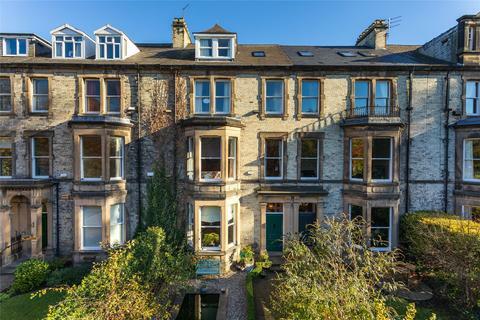 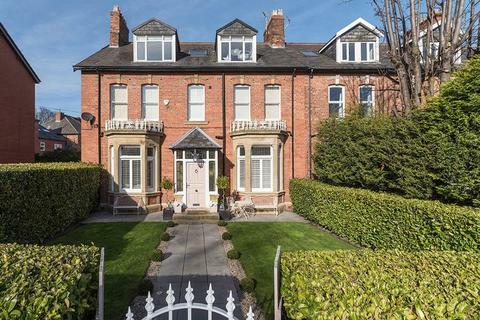 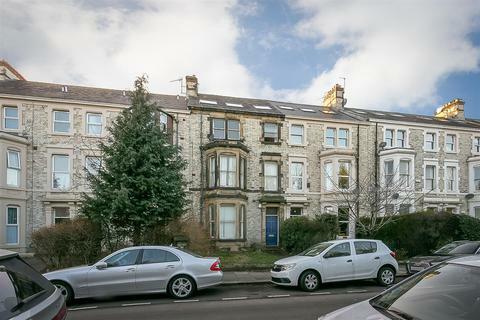 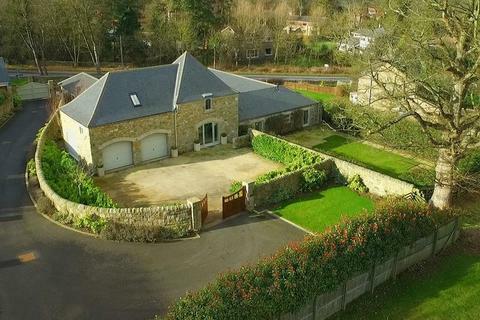 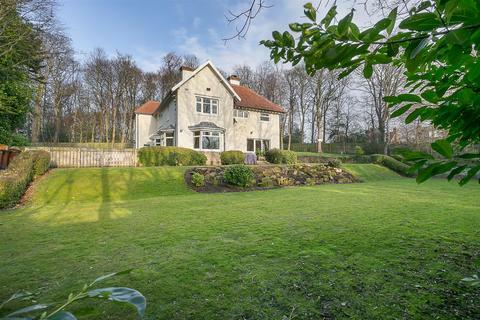 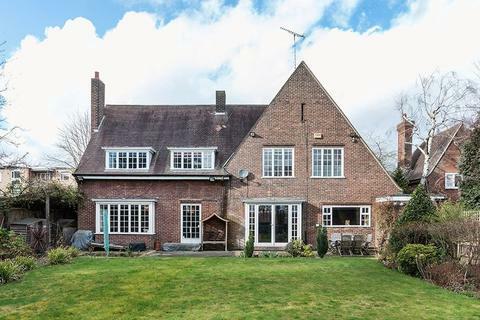 Believed to have been originally constructed circa 1905 and occupying a magnificent site within Jesmond Park East on the corner of Melbury Road is this outstanding detached luxury house.The property was purchased by the present owner in 1976. 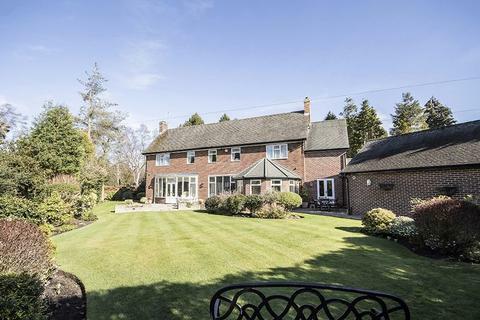 PRICED TO EFFECT AN IMMEDIATE SALE, THIS BEAUTIFUL HOUSE, DESIGNED TO A TOP SPECIFICATION AND WITH OVER 11,484 SQ FT OF ACCOMMODATION, REPRESENTS ONE OF DARRAS HALL’S FINEST HOMES AVAILABLE AT THIS CURRENT TIME.PART EXCHANGE WILL BE CONSIDERED ON THIS PROPERTY. 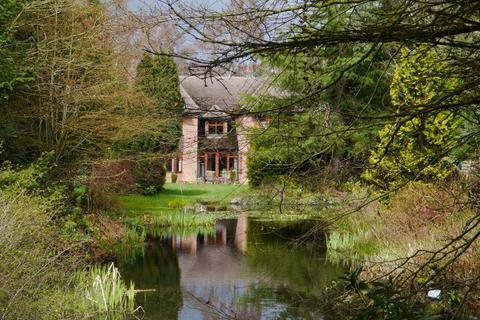 Mill Lodge is understood to have been originally constructed circa 1750 and is one of the first dwellings to have been built within the Darras Hall estate. 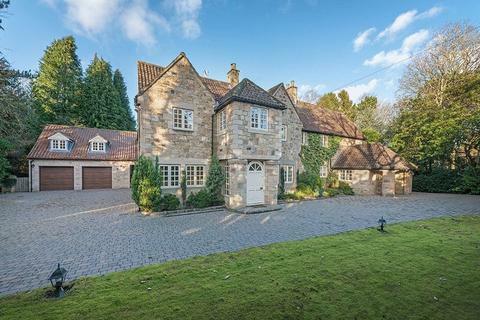 Mill Lodge and its adjacent neighbour, Mill House, are particularly impressive stone detached properties. 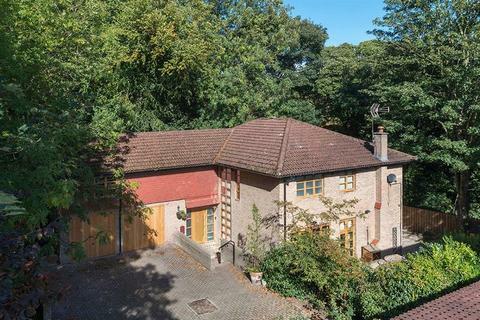 Rocheford Lodge is a fabulous, detached family home, originally constructed in the 1950s and improved and redesigned to a high standard by the current owners. 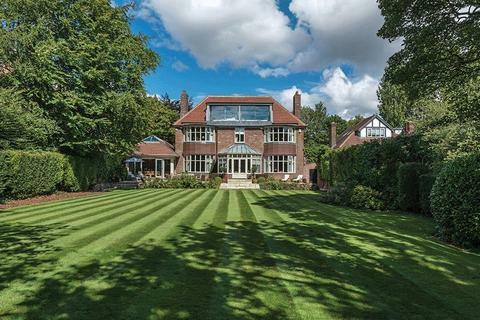 The gardens are immaculate with beautiful lawns, well stocked flower borders and mature trees providing good screening and privacy.